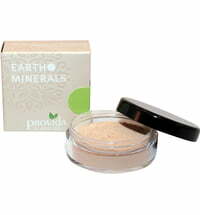 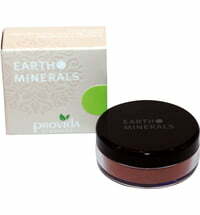 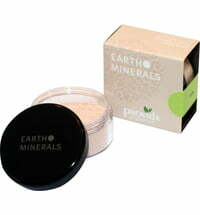 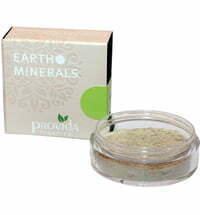 The Provida Earth Minerals Satin Matte Foundation is a loose, particularly light-weight mineral powder with high opacity, that allows the skin to breathe. 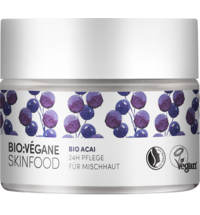 The complexion is balanced by the fine mineral pigments, while light-reflecting particles hide small wrinkles and bumps perfectly. 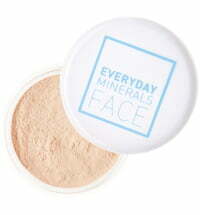 In addition, the mineral particles provide natural sun protection, while zinc has anti-inflammatory properties. This powder is well tolerated and is therefore suitable for sensitive skin types. 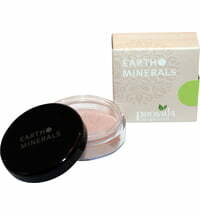 Depending on the desired coverge, the foundation can be applied using several thin layers. 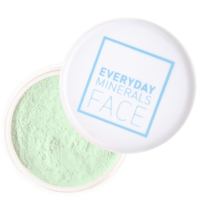 100% mineral & vegan. 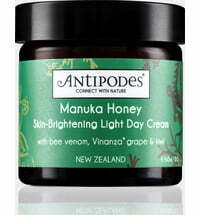 Light is suitable for very light and light skin tones. 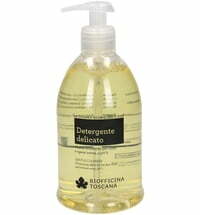 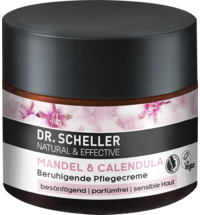 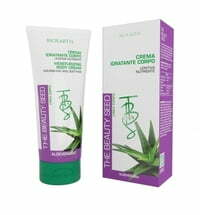 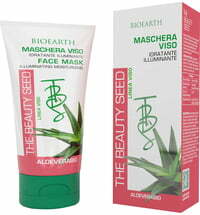 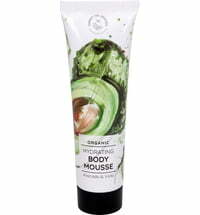 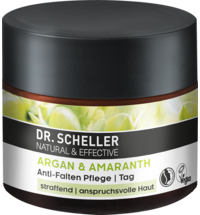 It is the perfect choice for light-sensitive skin, that is prone to redness and colour types with blond to reddish hair. 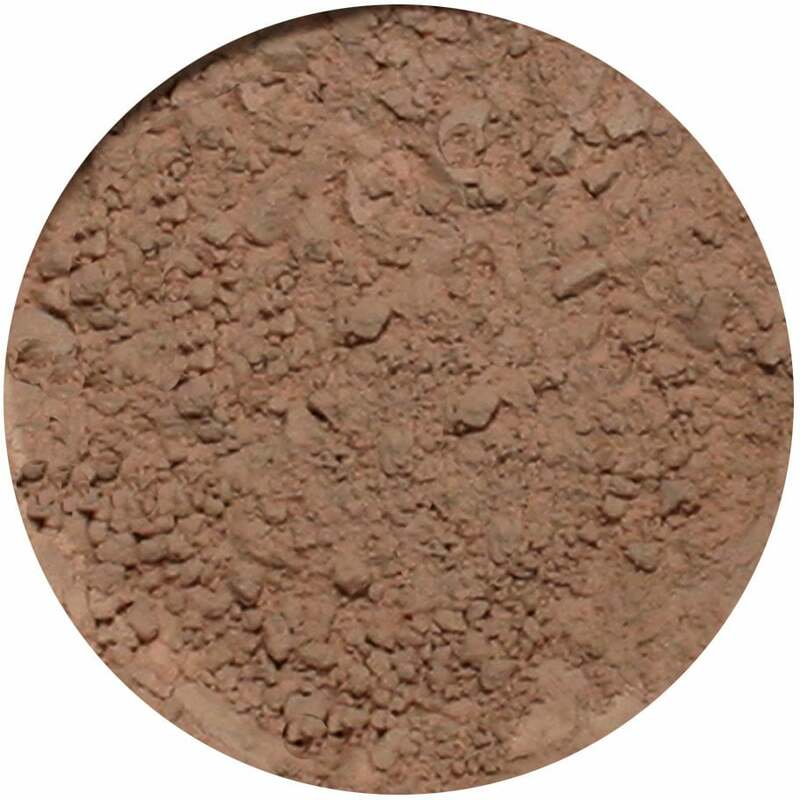 Neutral is perfect for light to normal skin with neutral undertones, which show some light-sensitivity, but is also able to tan slightly. 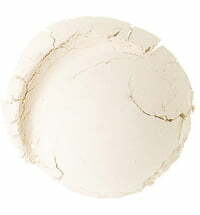 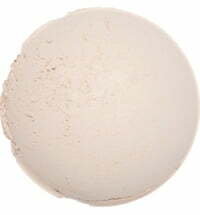 Beige is suitable for all warmer skin types that have yellow or peach undertones. 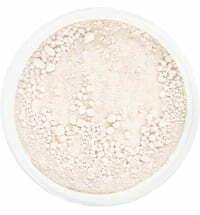 Cream provides optimal colour for skin types with a yellowish undertone that tans easily into golden brown. 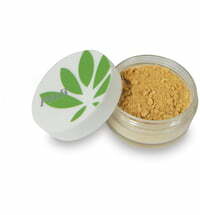 Golden is suitable for warm skin types with light-sensitive skin and a strong yellow undertone. Olive is a darker shade, perfect for tanned skin types with beige undertones. 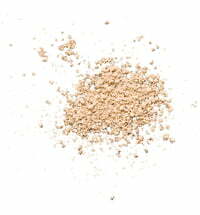 In this type has brown or black hair. 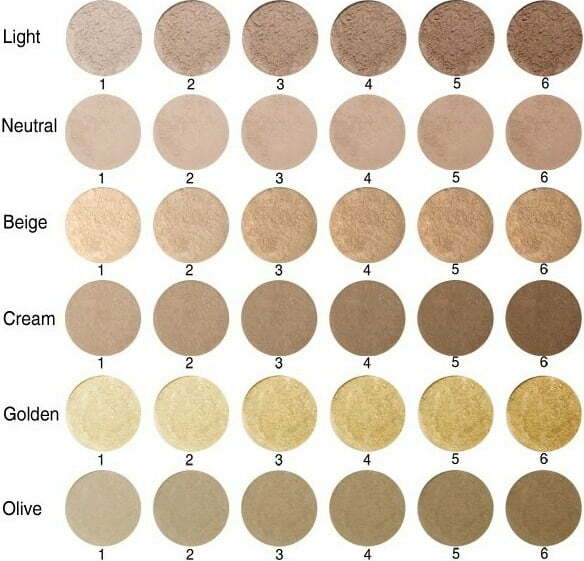 Note: The number attached to the colour indicates the brightness of the appropriate skin tone. 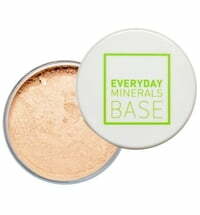 very high coverage as listed . 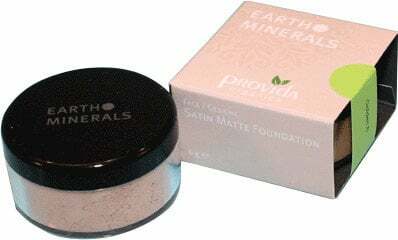 happy with the purchase even if the box is really too small for the money i spent on it ;-) but despite this is a very good foundation .